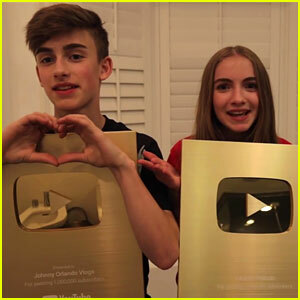 Mackenzie Ziegler & Lauren Orlando To Star in New Digital Series ‘Total Eclipse’ – Details! 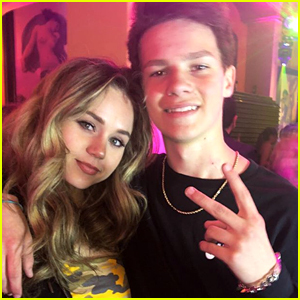 | Lauren Orlando, Mackenzie Ziegler | Just Jared Jr.
Mackenzie Ziegler & Lauren Orlando To Star in New Digital Series 'Total Eclipse' - Details! 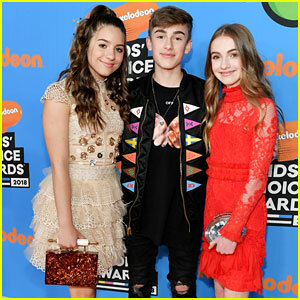 Mackenzie Ziegler and Lauren Orlando are taking their cute friendship to the digital screen. Variety reports that Lauren and Mackenzie will star in digital network Brat’s new series, Total Eclipse. The series is described as juxtaposing a run-of-the-mill high school with a fantasy moon world imagined by Mackenzie’s character, Cassie, a dreamy teenager who is ditched by her childhood friends. 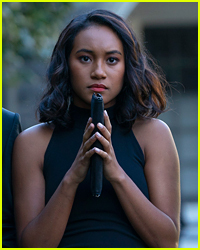 Lauren will play Kate, a witchy newcomer to the town. Andi Mack star Emily Skinner, Nadia Turner and Devenity Perkins are also set to star. Mackenzie Ziegler Dreams She's On The Moon in New 'Total Eclipse' Trailer - Watch Now! 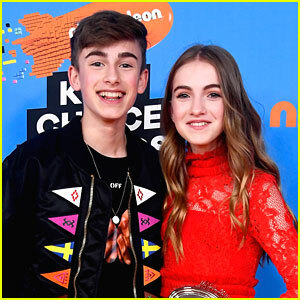 Mackenzie Ziegler Joins Johnny & Lauren Orlando at Kids' Choice Awards 2018! 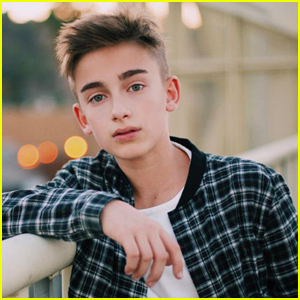 Johnny Orlando Finally Met 'Talented & Humble' Niall Horan - See the Pic!